Prisons are often linked as horrible places. Usually the prison is surrounded by iron bars that lock the prisoners inside. But there is a luxurious prison and more comfortable than the hotel. The soft mattress, comfortable room and other facilities are in the prison. Not only luxury, some prisons also provide special facilities. Starting from training classes to gym facilities. There is even a prison that allows parents to accompany their children in the cell. 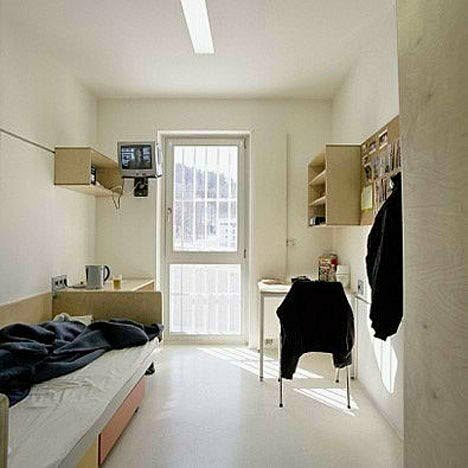 Let's see the 10 luxury prisons in the world that will shock you. This prison is located on the island of Bastoy. 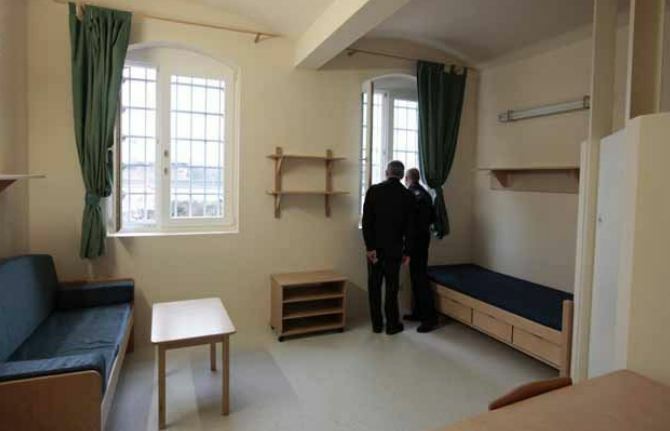 This prison can accommodate 100 inmates. Inside this prison is a tennis court, horse racing, fishing pond, and a super deluxe sunbathing area. The prisoners were also treated well. They are given plenty of training so they are ready to return to the community after they are released. 3. Otago Corrections Facility, New Zealand. This prison has a comfortable cell for his inmates. There are several classes that can be followed inmates in this prison that is taught how to plant well, electro tekik and also cooking activities. 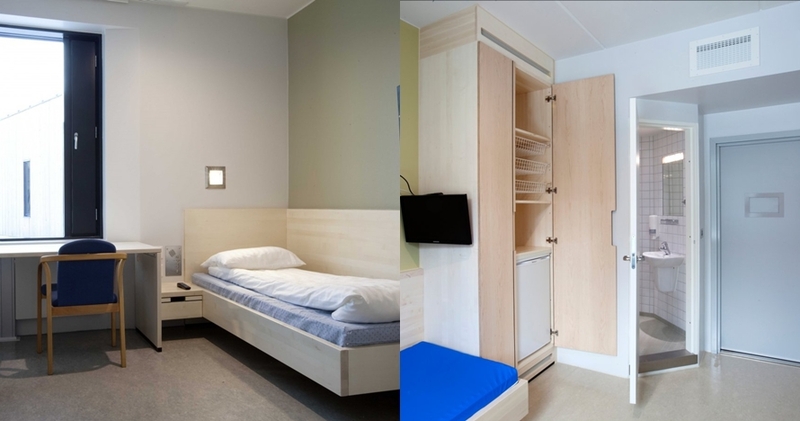 This prison provides a super convenient facility for children who have become inmates. In their first year in prison, their parents are allowed to accompany them. 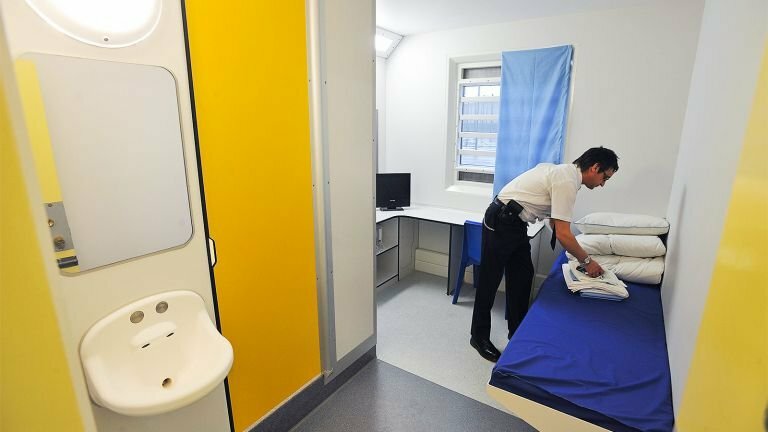 The cells in this prison are designed to be comfortable for children with accessories such as the Disney characters on the wall. There is also a children's play area. 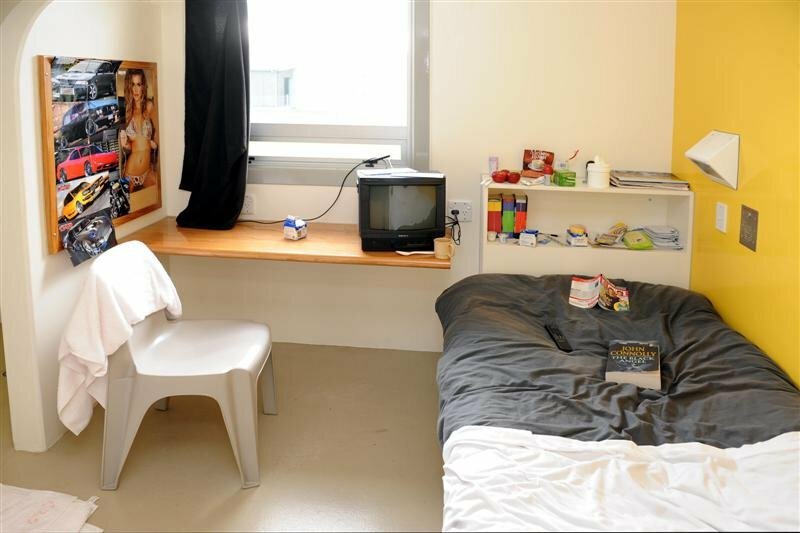 This prison cell is fit for three people. The mattress and room are very comfortable. 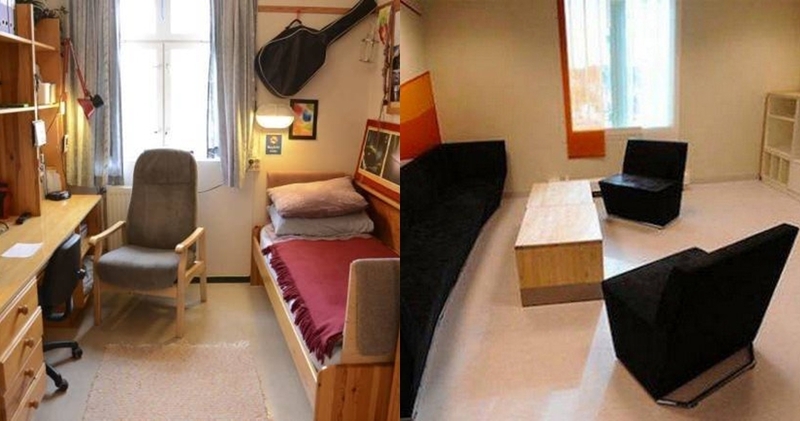 This prison is more like a student dormitory. 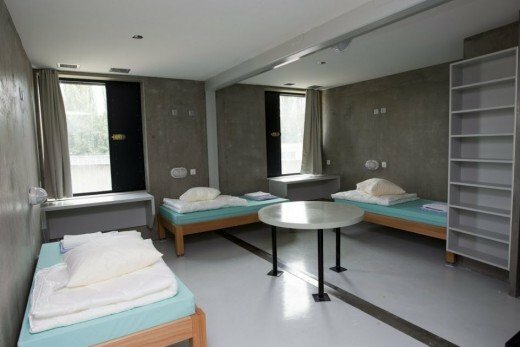 This prison has a comfortable cell room. The lighting is sufficient. Inside the prison cell there are also mattresses, private toilets and comfortable sofas. Not only that, this prison also has a conference room and recreation for inmates. The inmates' cells in this prison are very comfortable. There is a TV watching room, a gym and some other convenient amenities. This prison is called the most humane prison in the world. The cells in this prison are very comfortable with enough lighting. Prisoners were given facilities such as TVs that could be used for watching movies, gym rooms, and music recording venues. 9. Justice Center Leoben, Austria. Inmates in this prison occupy a cell with a private bathroom and kitchen. The prison also features a basketball court, outdoor recreation area and gym facilities. Prison woman Pondok Bambu is one of the prisons that is luxurious. Several prison cells were rumored to have soft sofas and cozy hangout.